Please allow time for Fetal Monitor Strip to completely load. Once the image appears, drag your mouse over the screen and interact with the Fetal Monitor Strip. 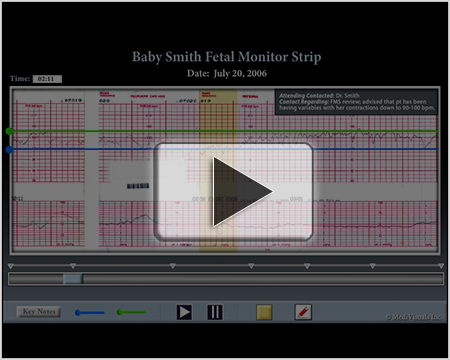 Advanced Fetal Monitor Strip (~19 MB file). If you have questions or would like to more information, please contact us.